It is with great sadness that we learned of Stuart McLean’s passing yesterday. 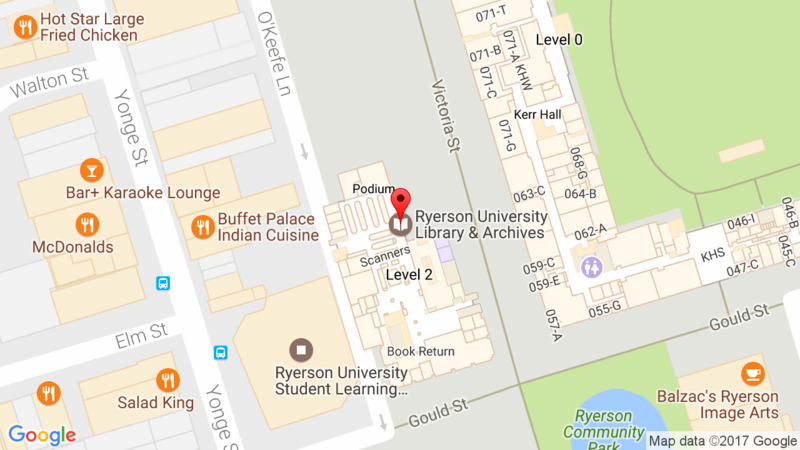 McLean had a deep connection to and history at Ryerson. He joined the Journalism department as faculty in 1985, and served for a time as the Director of the broadcast division of the School of Journalism. He retired in 2004. You can explore his fonds in our archives and borrow his books from the library. The Ryerson Library and Archives remembers him fondly, and extends our condolences to his family. Rest in peace, Stuart.